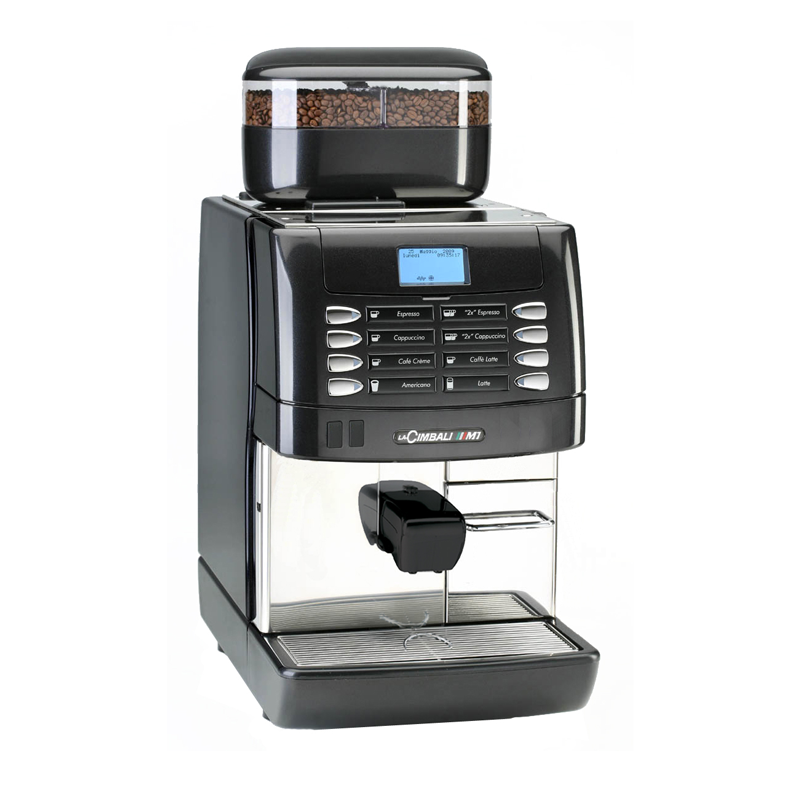 M1 is a superautomatic machine designed for locations where espresso coffee is not the core business (up to 150 cups per day) and space is a critical factor. 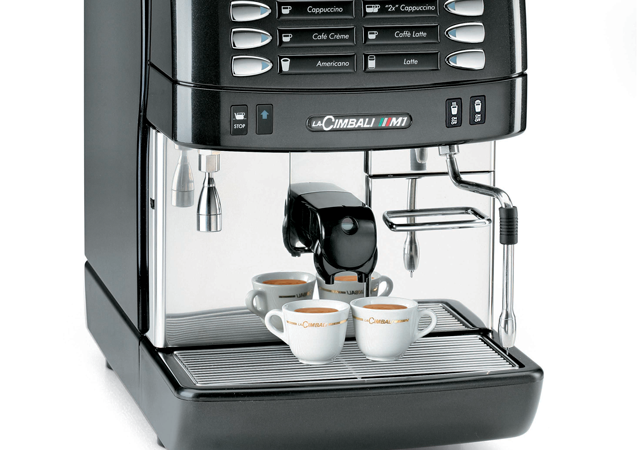 Easy to use, M1 guarantees a superior inthe-cup quality. 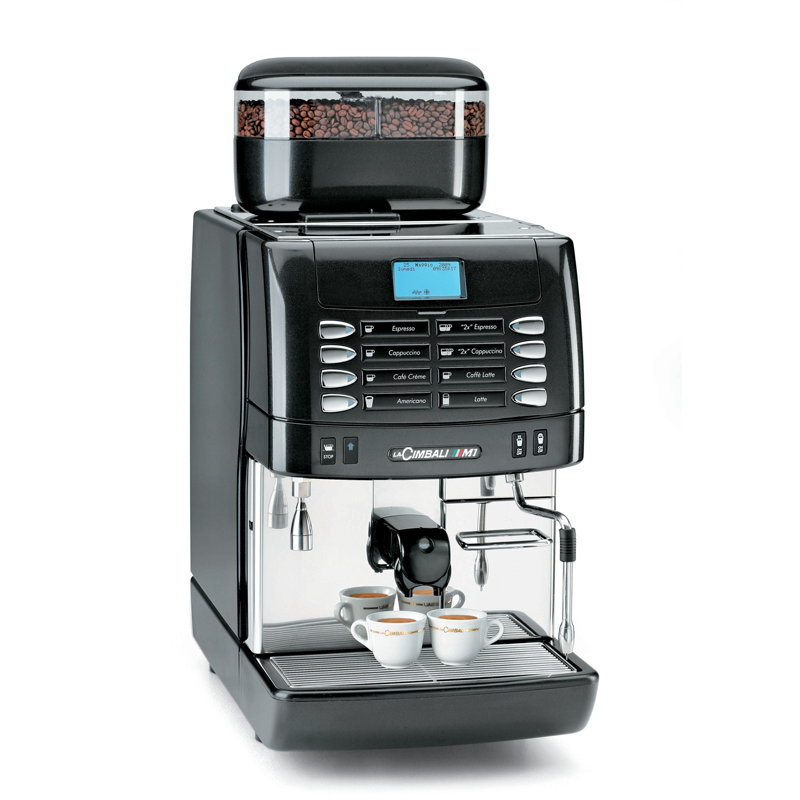 M1 delivers a complete coffee menu utilizing coffee beans and fresh milk. 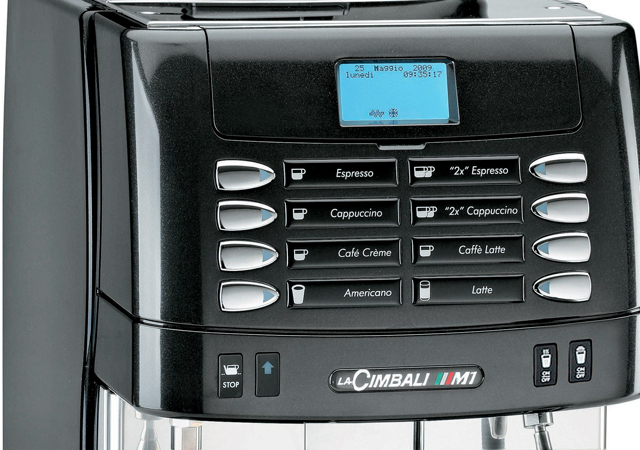 The quality of the beverages is guaranteed by LaCimbali’s renowned expertise in espresso extraction and by innovative milk frothing devices such as the TurboSteam and the MilkPS. 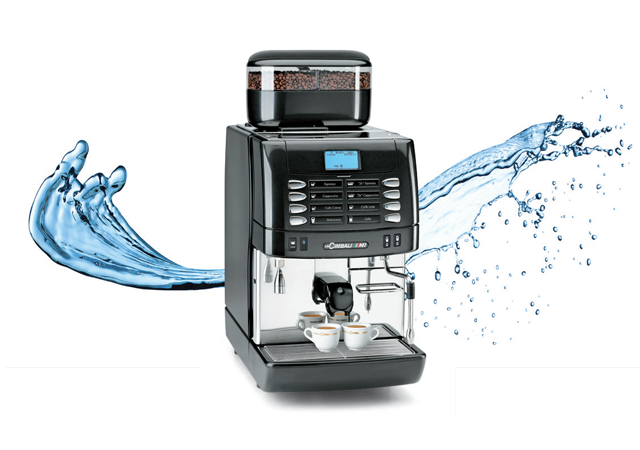 The machine automatically performs programmable wash cycles during working hours. The new milk frother is easy to disassemble and clean. The gear pump assures ideal hygiene conditions by automatically emptying the milk circuit at the end of each delivery cycle.